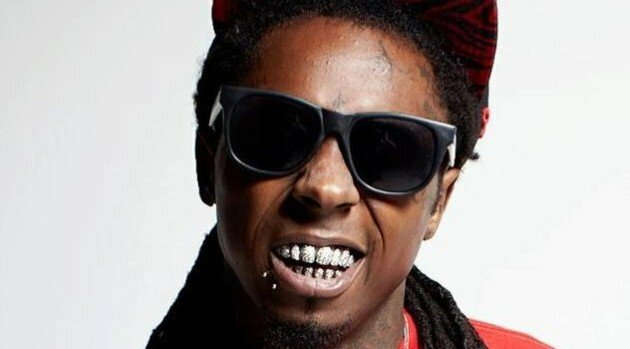 Facebook.com/TrukFitApparelLil Wayne‘s clothing brand, Trukfit, will now cater to his female fans with his first ever Trukfit Juniors line. The newly-expanded line will feature Young Money’s Chanel West Coast as the official face of the brand. Similar to the men’s collection, Trukfit Juniors has price point ranging from $29.95 for t-shirts to $120 for outerwear. You’ll be able to purchase Trukfit Juniors beginning on September 25 at select Dillard’s and Jimmy Jazz stores nationwide.